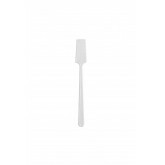 FROMM 5" MAKEUP SPATULAS WHITE 12PK D996..
Natural, extra firm, boar bristles. 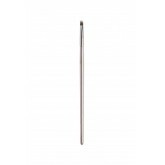 Varnished, dark wood handle. Soft bristle on one side, firm on t..
Use to apply blush and highlight cheekbones. 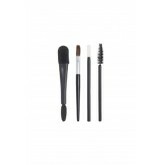 Brush features Taklon bristles, which are a soft, dura..
Use to apply eyeliner with precision. 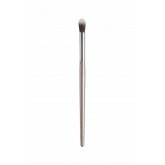 Brush features Taklon bristles, which are a soft, durable syn..
Use to apply eyeshadow perfectly on creases, corners or all over the lids. 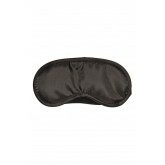 Perfect for smudging and ..
Soft satin fabric eye mask blocks light. 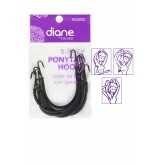 Elastic headband for comfortable fit. 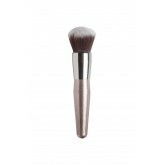 Makes a great gi..
Use to blend bronzer and powder along cheekbone and jawline. 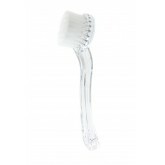 Brush features Taklon bristles, which ..
Nylon Bristle Cleanse and exfoliate for all Skin types Gently cleanses skin and..
Use to apply concealer and blend. 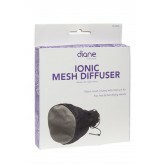 Ideal for covering under-eye circles and blemishes. 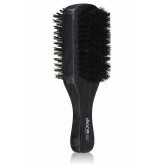 Brush feature.. 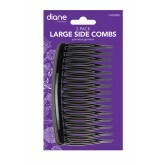 Compact, flexible & easy for travel Negative ions reduce static electricity Adapts to MOST h..
1 - 3 oz. 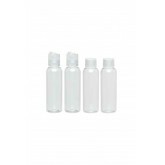 spray bottle 1 - 3 oz. bottle 2 - 1 oz. 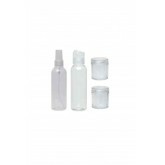 twist cap jars; clear; TSA approved with r..
Use to apply and blend eyeshadow. 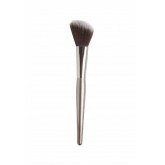 Brush features Taklon bristles, which are a soft, durable synthet..
Use to apply eyeshadow to crease or to contour the eye. 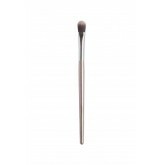 Ideal for application of a smokey eye. 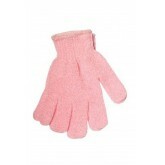 Brus..